This is the Honor 8X, a new budget offering from Honor that looks way better than the price tag suggests. Just looking at the phone, I wouldn’t have guessed that this is a phone that costs just 348 Singapore dollars. So let’s take a closer look at the phone, and see if it’s actually worth buying. As I were saying, the Honor 8X looks really good. We get a large screen at the front that is almost bezeless, a solid aluminium frame, and a glass back with a somewhat unique two-tone finishing. These are design elements that we normally find on flagship devices. The display is definitely the highlight here, with a 6.5” LCD panel that goes almost edge to edge. So watching any content on the phone just looks incredible, and outdoor visibility is pretty decent. It also has a solid set of options to tweak the display to my liking, including an additional mode for eye comfort. It’s definitely a better screen than you would expect for a phone at this price. The Honor 8X is packing the mid-range Kirin 710 chipset, with 128GB of storage, and 4GB of RAM. While it’s not quite as powerful at the Kirin 970 found on the Honor Play, it performs admirably in my time with it. It handles day to day tasks with ease, and gaming performance is actually surprisingly decent, as long as you keep to a more moderate graphics settings. It’s also packing a sizeable 3,750mAh battery which provides enough juice for over a day of use, even with heavier usage. The only downside here is the use of micro-USB and the lack of fast charging which is a little disappointing to see in late 2018. Software wise, it’s running EMUI on top of Android 8.1, and it’s pretty much the same as what we’ve seen from recent Honor devices. If you don’t mind the customisations made to the UI, and the additional features, it’s a decent enough experience. Even for myself, it’s something that I can live with after uninstalling some built-in apps, and changing the launcher. For Android purists, this is probably not your cup of tea, but for regular consumers, I imagine that they probably won’t care. Let’s move onto the cameras. The camera performs as expected for a phone at this price point. Decent, but not great. Images in good lighting looks fine for the most part, but I find that sometimes the white balance can be a little off when the lighting is a little more challenging. Low light shots seems to be a little soft as well. The Honor 8X comes with a similar Night mode as the Huawei P20, which uses software processing to create a better looking low light shot. While the result isn’t quite as amazing since the hardware is not that great to begin with, we do get a brighter and sharper image which certainly looks nicer at least. Video recording looks decent even though it’s limited to 1080p recording only, and it doesn’t look like there is any software stabilisation. The 16MP front camera also looks pretty decent as well, and overall, it’s a decent enough camera experience. Everything I took with the phone can be found in a link below, so be sure to check them out. A few other things to note before I wrap this up. The Honor 8X supports face unlock using the front camera, and it works pretty well. There is a regular fingerprint sensor at the back of the phone that is surprisingly speedy. The speaker on the bottom of the phone is actually quite loud even though it’s not the best sounding, and it still has a headphone jack, which some folks will probably appreciate. 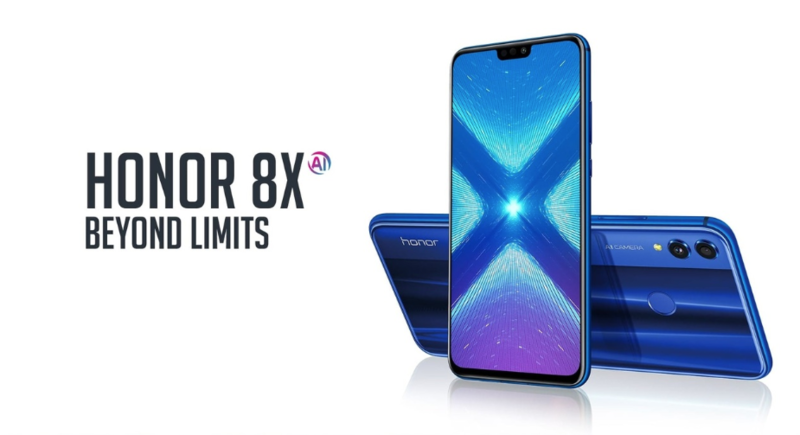 Is it worth it to Buy Honor 8X Singapore? Like the Huawei Nova 3i, it lacks NFC and 5Ghz WiFi support. But a nice bonus is that it actually supports the use of dual SIM plus a MicroSD card. Overall, the Honor 8X definitely lives up to my expectations. 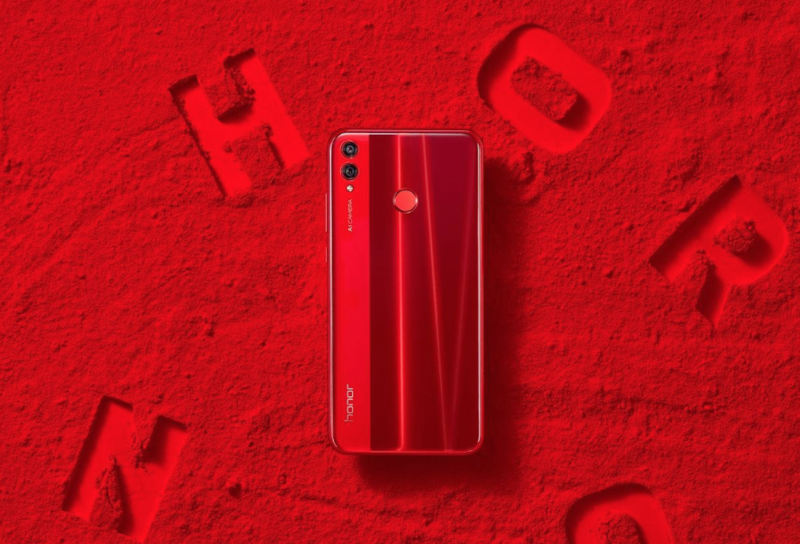 The design and build quality of the phone feels premium, the large bezel-less screen provides an immersive viewing experience, the performance is satisfactory, it has better than average battery life, and storage options seems pretty generous compared to other phones in this price range. It has a quite few puzzling compromises for sure, like the use of micro-USB, the mediocre camera performance, and the lack of NFC, but this is just how it goes with budget devices. It’s all about choosing compromises. But, if you are willing to look past its shortcomings, I think the Honor 8X still has a lot to offer, especially at this price point. Thanks for reading my review of the Honor 8X.